Zera the Mant is freaking huge man. ..... name says it all hes big. 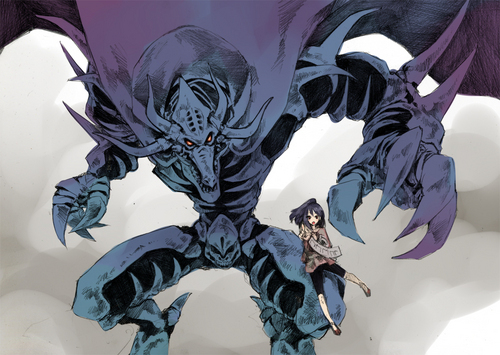 HD Wallpaper and background images in the Yu-Gi-Oh club tagged: big zera the mant. This Yu-Gi-Oh fan art might contain anime, bande dessinée, manga, and dessin animé.